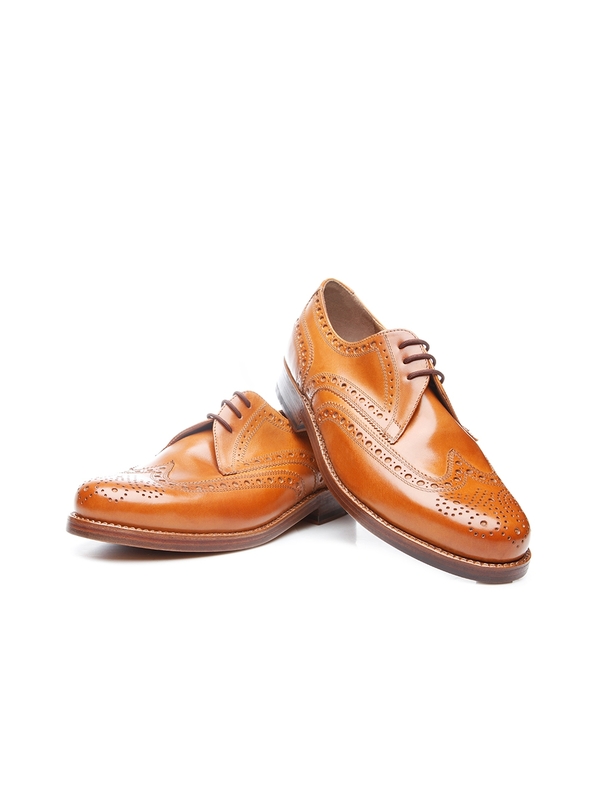 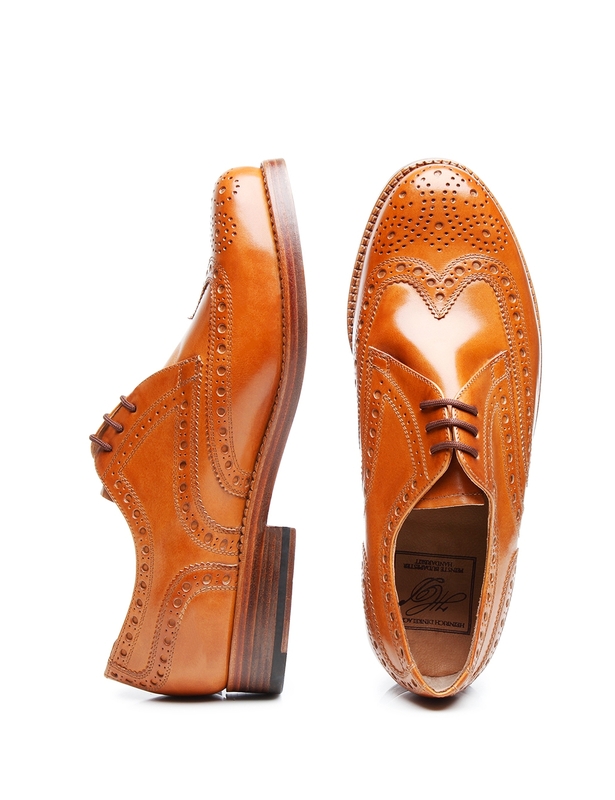 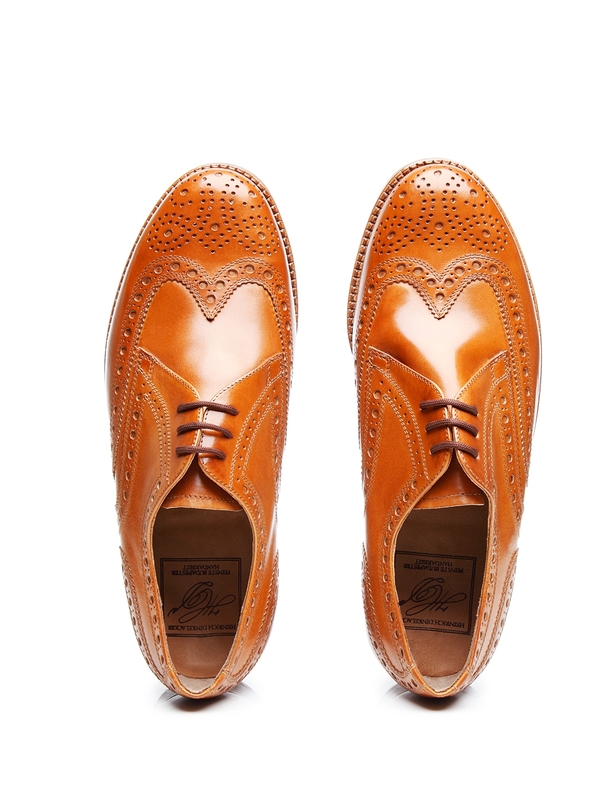 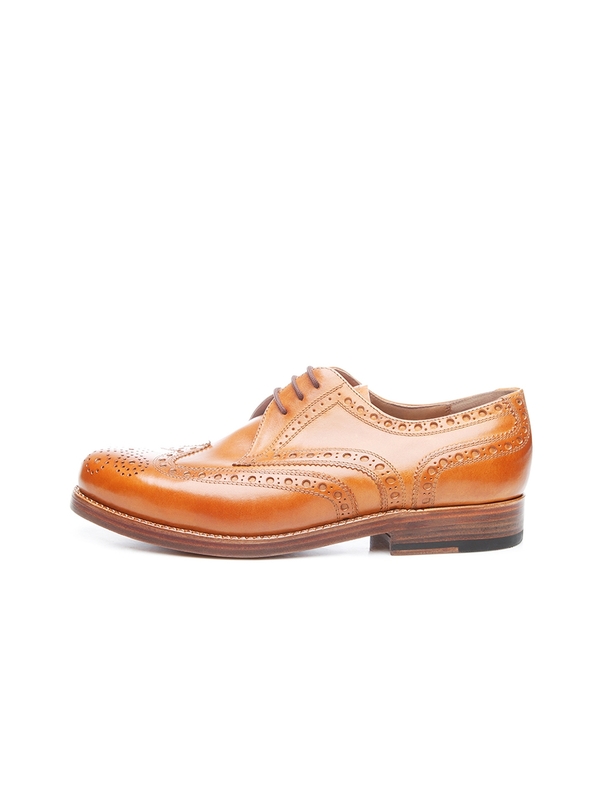 Inspired by the Scottish highlands, the full-brogue has been considered a classic model in the realm of casual menswear since the 1920s. 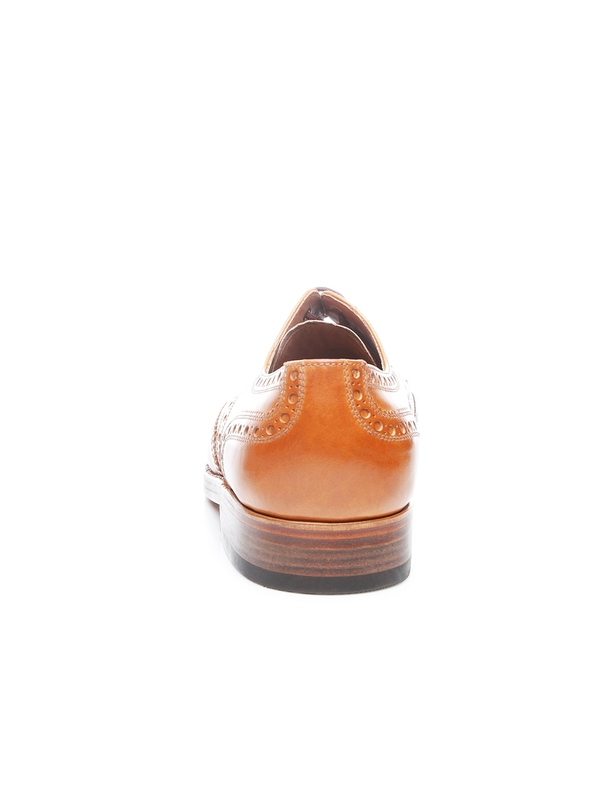 On this model, rich Lyra decoration on the fine calfskin shaft pays homage to traditional shoe design while simultaneously demonstrating the painstaking process that went into its creation. 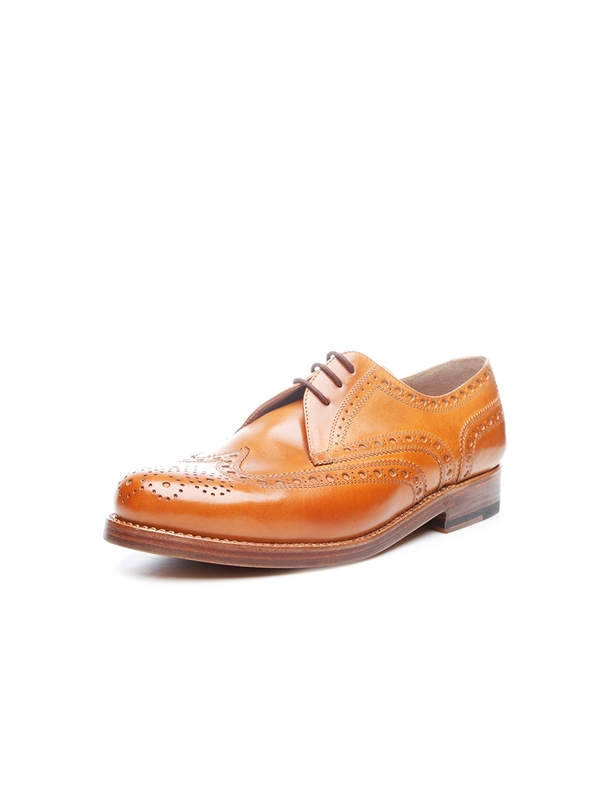 This model’s aniline-dyed leather upper only gets better with time, developing an individual patina that gives this full-leather shoe its unique coloring. 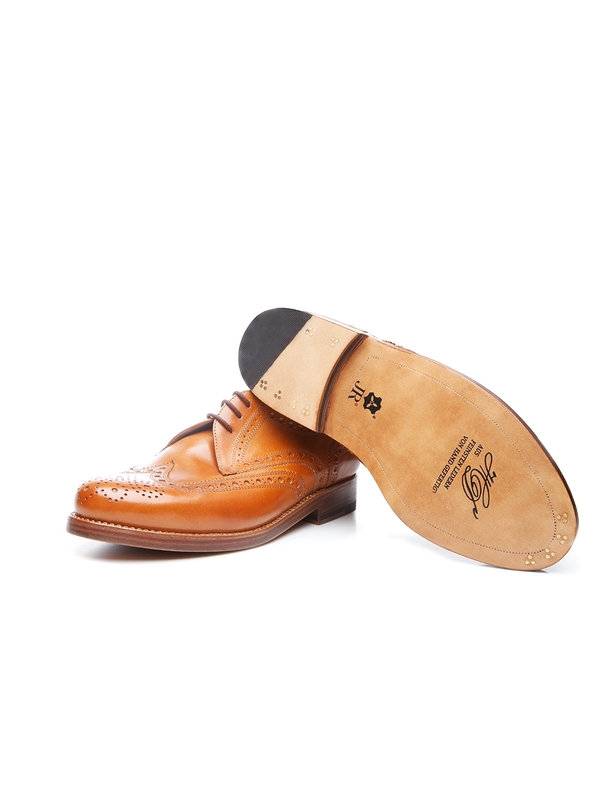 Finally, a double sole with a classic set of three nails captivates with its flexible leather midsole and an outsole by Rendenbach. 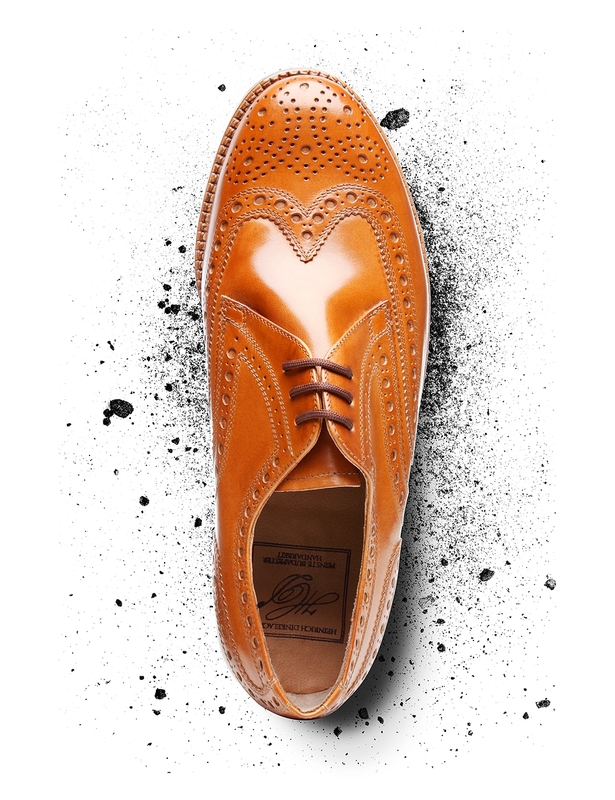 The traditional Rendenbach tannery based in Trier, Germany, is considered one of the best manufacturers of leather soles in the world. 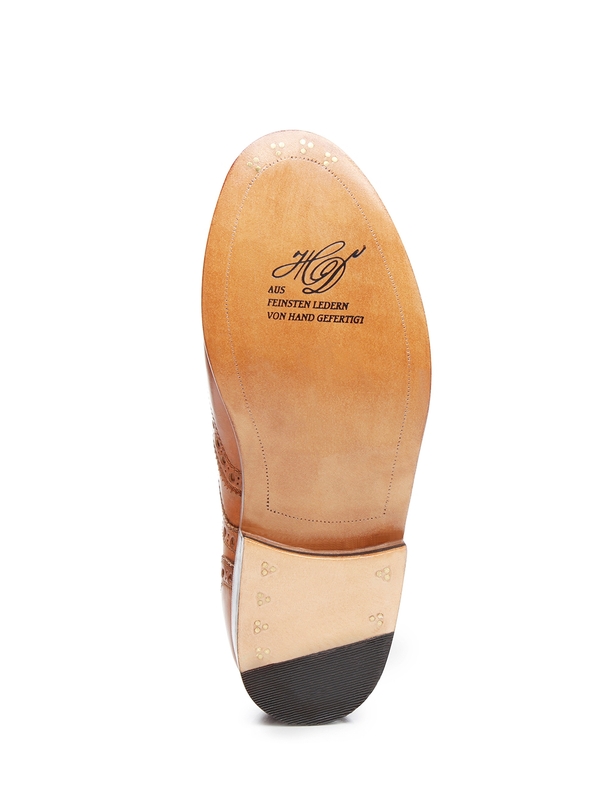 These soles are put to excellent use in the Heinrich Dinkelacker collection. 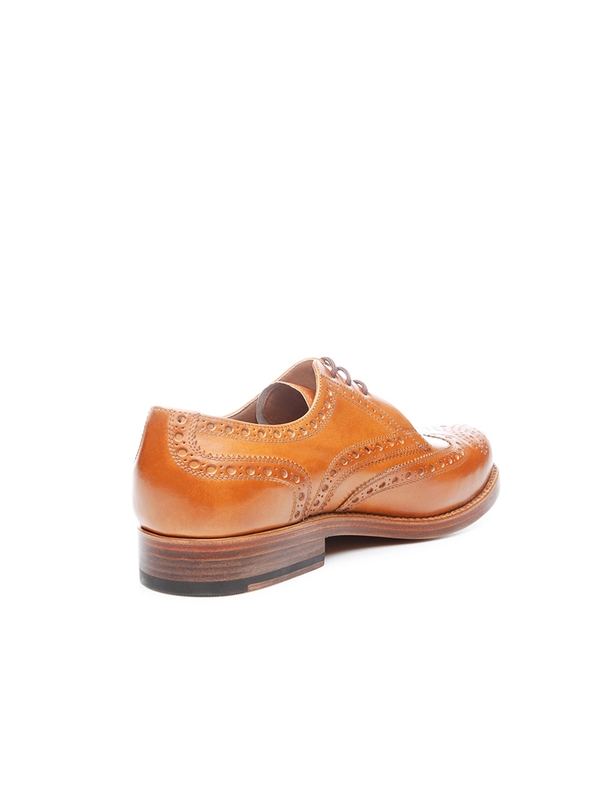 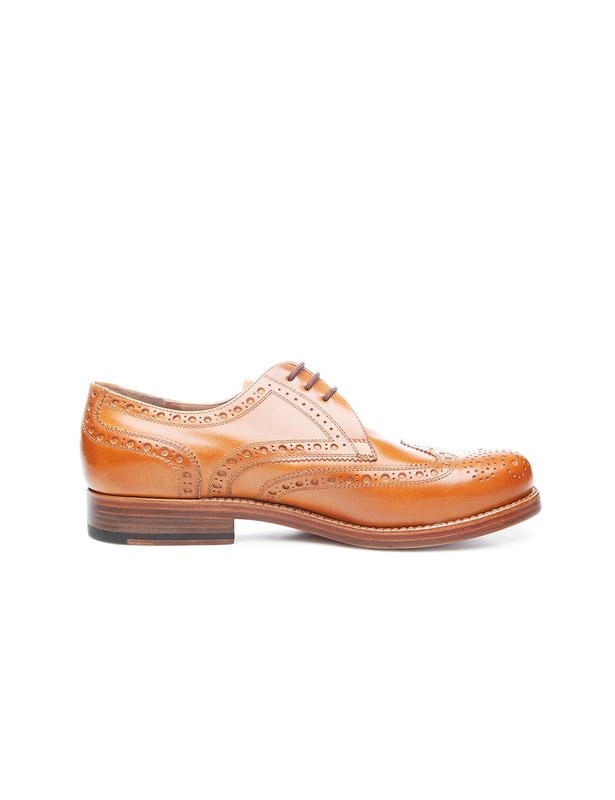 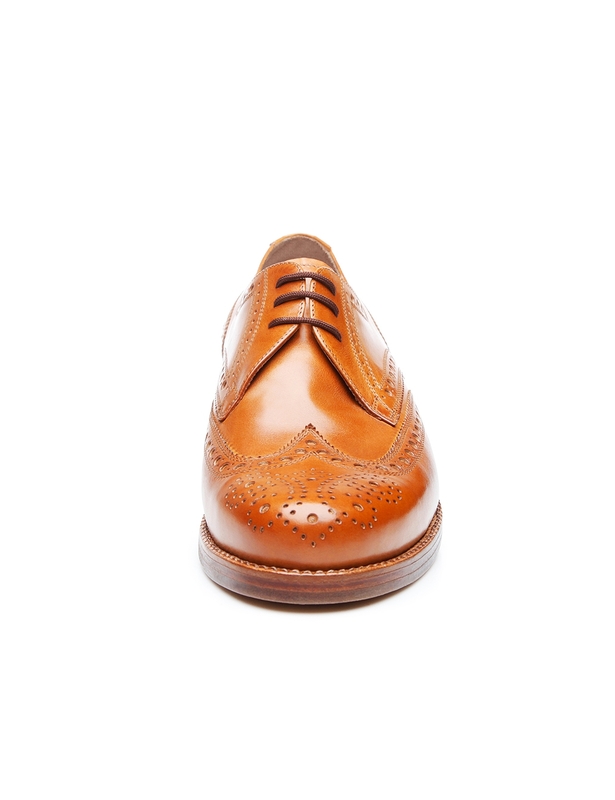 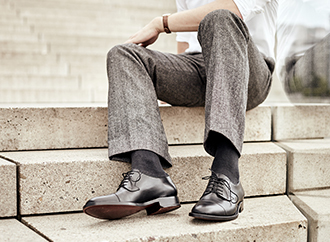 Created on an extra-wide last, this full-brogue Derby is particularly well suited for feet with a broader-than-average profile.